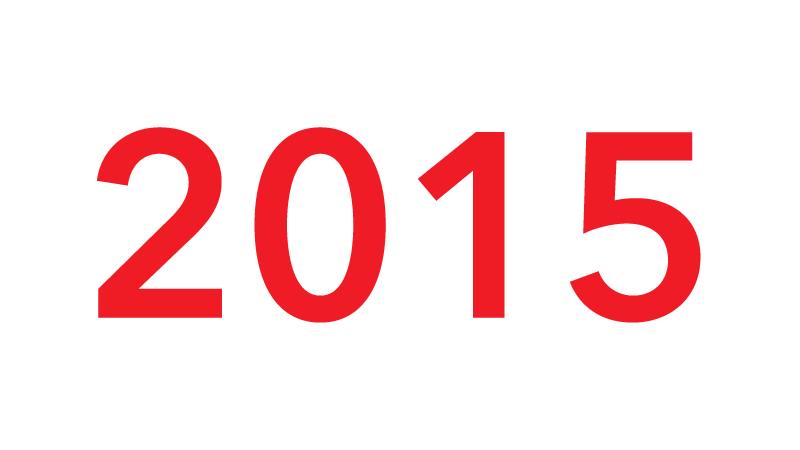 With Christmas and a new year approaching, here's the traditional year in review round-up from The Branding Source. 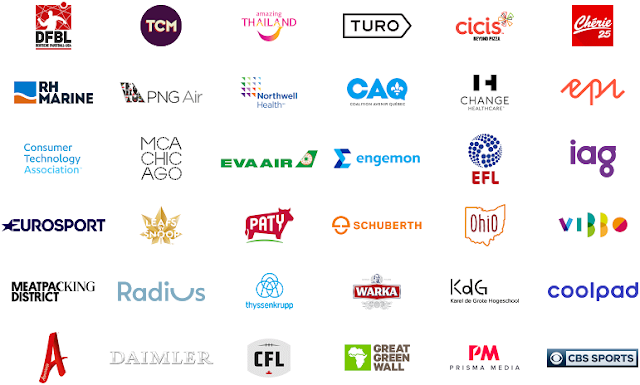 It presents more than 100 brand design projects from around the world, selected mostly for the profile of the client and/or the overall quality of the work. Most projects have links that lead to in-depth coverage. General comments about trends and changes are interspersed among the projects. This year has seen some sectors grow in importance while other have stagnated. Another apparent trend is that the major global branding networks are producing fewer notable entries, leaving more room for medium-sized design studios and agencies. Here's the long-awaited November issue of the logo round-up. This November was unusually busy with a few major changes and several interesting projects from around the world. Somewhat overshadowed by the controversy surrounding the withdrawn logo for the Tokyo 2020 Olympics, the bidding is ongoing to find the host of the 2024 Summer Olympics. Four candidates are currently active, and this week Rome became the first of these to present its candidate city logo. The logo was revealed during a long ceremony and depicts a version the Colosseum in the colours of the Italian flag. Engemon is a multi-disciplinary engineering company based in São Paulo that serves many industries with infrastructure technology. It recently launched a new visual identity, created by Interbrand São Paulo. The new brand platform is built around an idea of "synergy through mastery", which was concocted through client interviews. It expresses how Engemon unites different disciplines to create new solutions. The new logo "demonstrates the sum and constant interaction between people and knowledge in finding the best solutions". Google's transformation and rebranding of its various side businesses has progressed during the autumn since it was revealed that Google's parent company would be known as Alphabet. 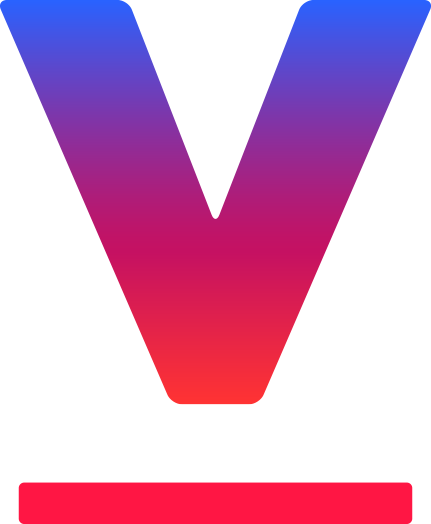 The latest change occurred this week when Google Life Sciences changed its name to Verily. Verily will still study ways to apply technology to health and the life sciences, but will now do that as an independent company. The name is derived from the Latin word for truth, embodying the company's mission to "use technology to create a true picture of human health". The fresh identity uses simple typography in shades of pink and purple. 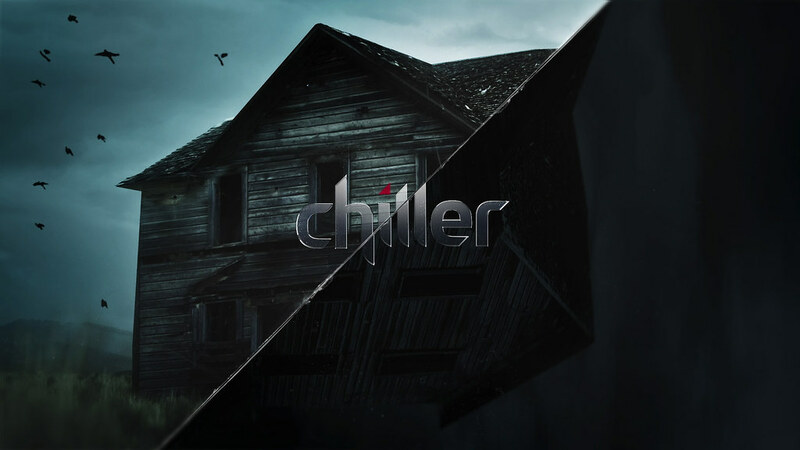 Chiller is an American TV channel owned by NCBUniversal that specialises in horror, thriller and mystery programming. It recently launched a new set of presentation graphics, created by production company King and Country. The current Chiller logo was introduced in 2010 and remains mostly unchanged. The new motion graphics make great use of its angular qualities in the form of a "sliced" screen with visible cracked glass. The modernised look has clear cinematic qualities with scary settings created using both live action footage and visual effects. DONG Energy is the leading energy company in Denmark. It is currently in the process of a restructuring which will see its electricity distribution network spun off into a separately managed company. It was recently announced that this company would be called Radius, a name developed by Danish agency Kontrapunkt who were also behind the brand strategy and visual identity. Appelsientje is the most popular juice drink brand in the Netherlands, introduced in 1973 and now owned by dairy giant FrieslandCampina. Last month, it launched a new look with redesigned packaging and a refreshed logo, courtesy of Design Bridge. As the leader in its segment, the challenge for Appelsientje was to stand out among competitors trying to mimic its look. Additionally it needed to fight the perception that packaged juices aren't a fully natural product. CBS Sports, the sports division of American TV network CBS, announced yesterday that it was about to introduce a new logo. The launch will take place on February 7, 2016, ahead of the network's airing of the Super Bowl. It will also include new graphics and a consistent look across platforms. For the major American TV networks, the news and sports divisions have always been major operations with a strong sense of identity. This is most evident in the on-air personalities, but the divisions also have clear and consistent branding. CBS tends to be quite conservative in its branding and the previous CBS Sports logo was reportedly introduced in 1981. The current CBS News logo is even older and hasn't changed at all since the 1960s.